Flinders Mines’ shareholders have submitted proposals to the Takeovers Panel to prevent the company’s attempted delisting from the Australian Securities Exchange (ASX). The company’s plan to delist and enter an on-market buyback via a loan from largest shareholder Tio, which holds 55.6 per cent, has upset other shareholders in the company. 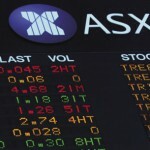 Flinders intends to pay back the loan with a non-renounceable rights issue following completion of the buyback. The company announced its plans to delist on December 13 last year, claiming that it was in the best interests of shareholders due to a lack of capital support from public markets, low levels of trading liquidity, associated listing costs, and concentrated shareholding. Shareholder Brendon Dunstan submitted his application to the panel on January 10. 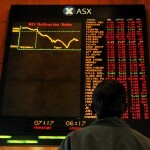 The minority shareholder was critical of several aspects of Flinders’ plans. 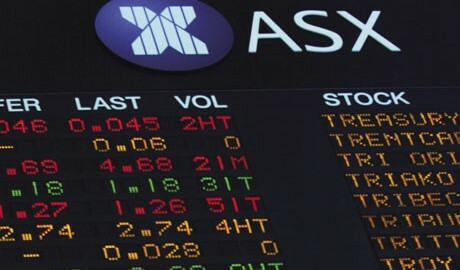 Dunstan argued that Flinders had not given sufficient time and information to company shareholders in order to consider the merit of the transaction with Tio. He also argued that the substantial holding notices lodged by Tio’s parent company, The Todd Group, were defective. Chinese-backed OCJ Investment, Flinders Mines’ second largest backer after Tio with a 22 per cent holding, submitted a similar application to the Takeovers Panel one day after Dunstan lodged his application. OCJ questioned the ability of Tio to approve the delisting, as well as the “inadequacy of information” in Flinders’ notice. Both Dunstan and OCJ have stated that they believe the transaction avoided the protections set in place by chapter six of the 2001 Corporations Act, which is the chapter related to takeovers. Flinders Mines executive director David McAdam responded today via a statement on the ASX, stating that the company intended “to participate in any proceedings that the Takeovers Panel may conduct with respect to the additional panel application”. 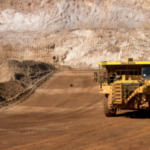 Flinders is primarily known for its Pilbara iron ore project (PIOP) in Western Australia, which hosts 1.48 billion tonnes of ore at 52.2 per cent iron, 14.8 per cent silica and 4.2 per cent aluminium.